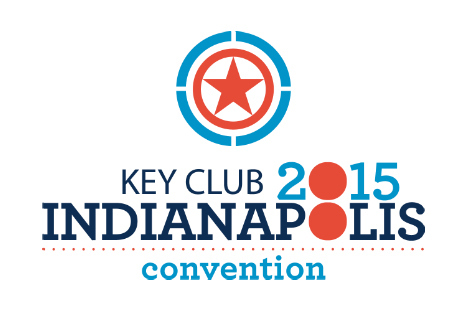 Key Club International Convention is a place to meet new people from all around the globe. It is held annually to celebrate the accomplishments of Key Club in its international entirety and to recognise those distinguished individuals who have gone the extra mile to well define an avid Key Clubber. At ICON, preparations for the coming year are also made; this ranges from selecting international trustees and board members to acknowledging new partnerships and projects. Key Club's annual International Convention is the place to be for a fun and amazing experience with fellow Key Clubbers.